How long is jarred baby food good for? it depends what food is in the jar. 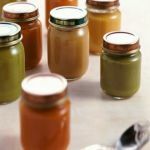 Learn everything about choosing, storing and reheating jarred baby foods. Baby won't eat solids is common. 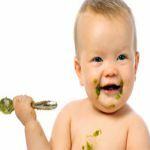 However, a little bit of patience, adjustments in strategies and tips will easily solve the problem if your baby won’t eat solids. 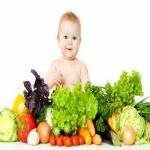 Choosing the right fruits and vegetables for babies can ensure the right nutritional start in life. 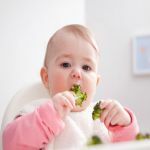 Here’s what to feed and how to feed fruits and vegetables for babies. 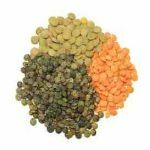 Whether you are introducing solid foods to baby or creating a diet for an older child, the list of 12 best foods for babies can never be missed. Learn what they are! Introducing a bottle to a baby can be a tricky task. 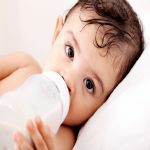 Knowing when to introduce bottle and how to properly introduce bottle can make your baby more comfortable with a bottle. Bottle refusal can make life very difficult for a new mother. 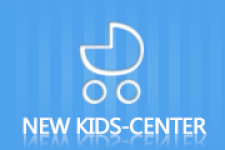 How to get a baby to take a bottle and move away from breast milk? Bear those 9 tips in mind! 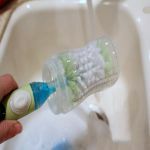 Knowing the importance of sterilizing baby bottles is not enough, you should also understand how to sterilize baby bottles, in the right steps and with different methods. Finger foods for babies can be healthy and appealing at the same time. You should know when to introduce finger foods for babies and which foods to start with. You must be eager to know what to cook for school lunch! These 7 easy-to-make healthy school lunch ideas make the lives of parents with school-going children happy.